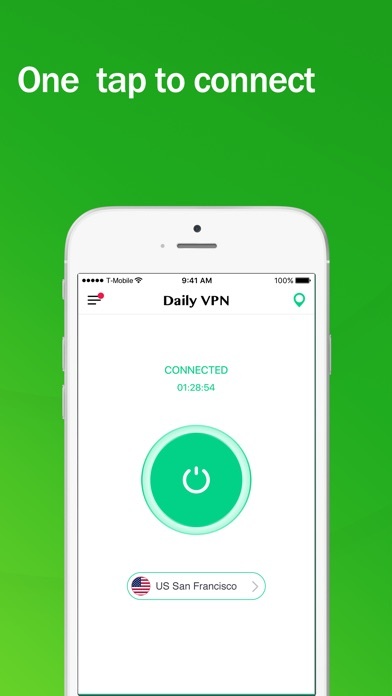 ► Faster, more stable and always connected for online gaming, music & video streaming and wifi calling; ► Privately and securely visit your favorite sites; ► Unlimited bandwidth; ► Encrypt private data, no log; ► Global server locations: 100+ servers across 20+ countries Upgrade to Daily VPN Premium to unlock more servers and remove ads. 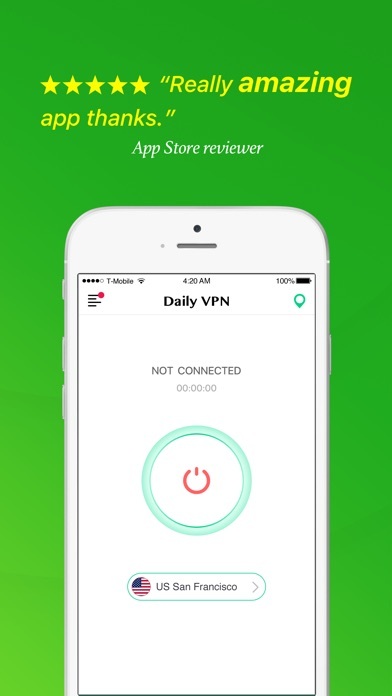 Daily VPN Premium offers a 3-day free trial. 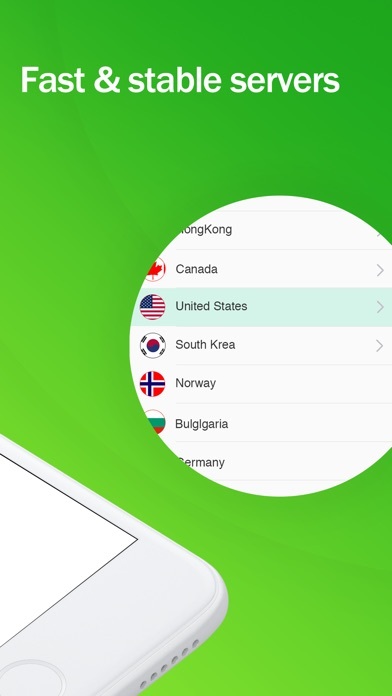 You can cancel in your iTunes account before end of trial. Free Trial- 3 days free, then 1 week- $7.99; 1 month- $12.99; 12 months- $69.99; Additional Subscription Information: - free trial - free of charge; no commitment; cancel anytime - Subscription automatically renews unless auto-renew is turned off at least 24-hours before the end of the current period. - payment will be charged to iTunes Account at confirmation of purchase. - Account will be charged for renewal within 24-hours prior to the end of the current period. - No cancellation of the current subscription is allowed during active subscription period. 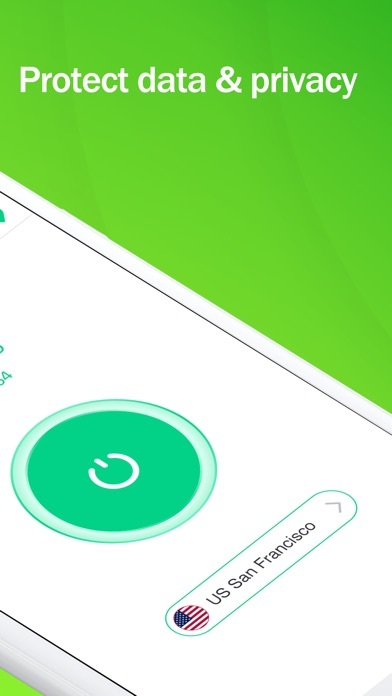 - Subscriptions may be managed by the user and auto-renewal may be turned off by going to the user's Account Settings after purchase. - Any unused portion of a free trail period will forfeited when the user purchases a subscription. 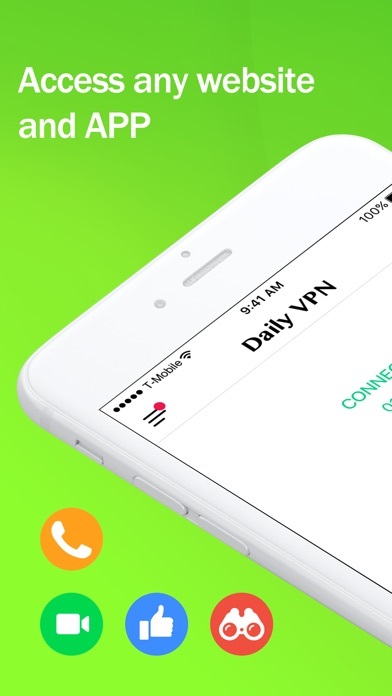 Privacy: http://dailyvpn.io/privacy-policy.html Terms: http://dailyvpn.io/terms-of-service.html CONTACT US If you have any questions or suggestions, please feel free to send us an email at [email protected] FOLLOW US On Facebook: https://www.facebook.com/DailyVpnApp/ to stay tuned. We’d love to hear from you!